1st ed. of "The bird, the monkey, and the snake in the jungle". 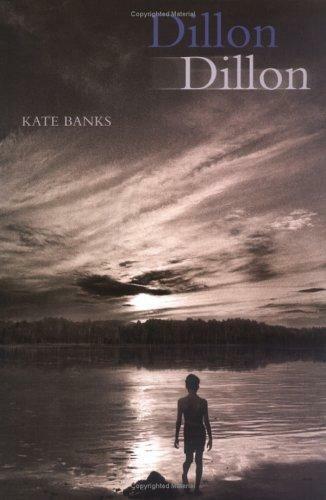 Publisher: Frances Foster booksA rebus book..
Frances Foster booksA rebus book. 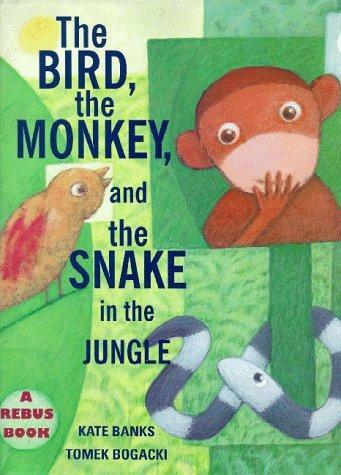 A bird, a monkey, and a snake lose their home in a tree and go looking for a new home, encountering various jungle animals on the way. Features rebuses, which are identified with labels in the margins of the pages. The Get Books Club service executes searching for the e-book "The bird, the monkey, and the snake in the jungle" to provide you with the opportunity to download it for free. Click the appropriate button to start searching the book to get it in the format you are interested in.